The scriptures say it, and I defy all the learning and wisdom and all the combined powers of earth and hell together to refute it. Here, then, is eternal life—to know the only wise and true God; and you have got to learn how to be gods yourselves, and to be kings and priests to God, the same as all gods have done before you, namely, by going from one small degree to another, and from a small capacity to a great one; from grace to grace, from exaltation to exaltation, until you attain to the resurrection of the dead, and are able to dwell in everlasting burnings, and to sit in glory, as do those who sit enthroned in everlasting power. And I want you to know that God, in the last days, while certain individuals are proclaiming His name, is not trifling with you or me. Moreover; we are aware that the Church of Latter Day Saints believes that the Godhead (Father Son & Holy Ghost) are three separate gods sharing the same will. Also; Abraham 4 teaches creation was committed by multiple gods. And then the Lord said: Let us go down. And they went down at the beginning, and they, that is the Gods, organized and formed the heavens and the earth. With this in mind; How does the Church of Latter Day Saints interpret Isaiah 43:10? Bonus points if the verse is kept in context. In this scripture, the Lord is addressing the issue of the Israelites worshipping other gods. He tells them that he, YHWH, is Israel's only god and the only god to be worshiped, not some false idol (see Isaiah 42:17 ...say to the molten images, Ye are our gods.). Another important doctrine on man becoming gods is that to us(man) there is only God. I will use an analogy (god::father): each of us has one father. One can strive to become a father, and those that do don't replace their father; their father is now a grandfather. Anything you do, or children you have, add to your grandfather's posterity also. Seems to exclude any other city but in Zephaniah 2:15 on the city of Ninevah, it has the same phrase. This verse (the original v10) just means that the Lord is our Savior, no one else. It's also important to look at the phrasing 'before me there was no God formed, neither shall there be after me', God has always existed, and since He will always exist no man can ever be exalted "before" or "after" Him. All men who are exalted to godhood will be contemporaries of Yahweh, and will never precede nor follow Yahweh's existence. They will also become part of the divine council over which he presides. Not the answer you're looking for? 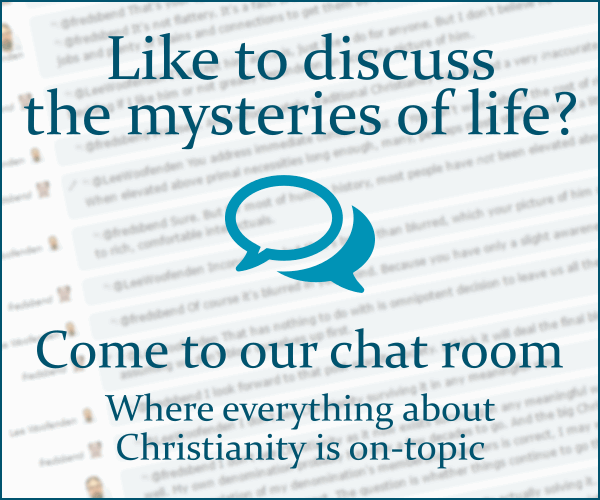 Browse other questions tagged exegesis lds isaiah polytheism or ask your own question. Why did Mormons stop practicing polygamy? What does the Church of Jesus Christ of Latter-Day Saints teach about who Jesus is and where He came from? Who is allowed to read the handbook of instructions in the LDS Church? Do Mormons consider participating in game shows to be gambling?